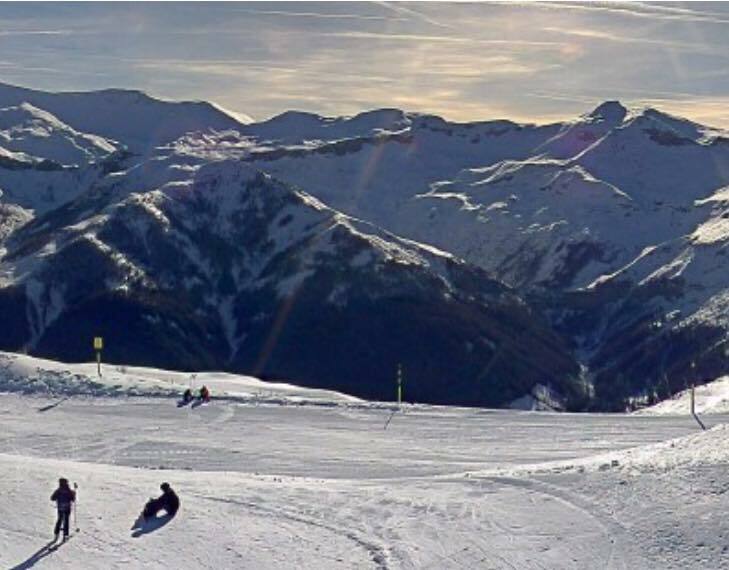 Less than 1h30 from Nice, the Auron resort, a real village resort, at an altitude of 1600m and at the gates of the Mercantour National Park, offers you holidays where skiing, conviviality, relaxation, and entertainment mix harmoniously! Throughout the winter, the resort offers entertainment for young and old. 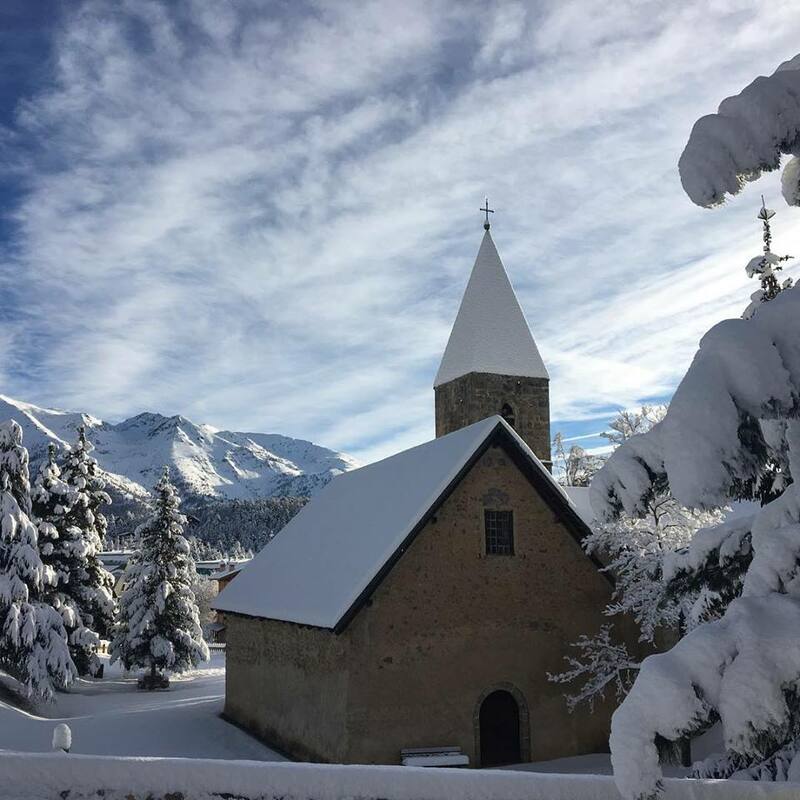 Created in 1937, Auron offers both authenticity as well as the charm of a real tourist village, located at an altitude of 1600 m on a plateau, in the past agricultural. 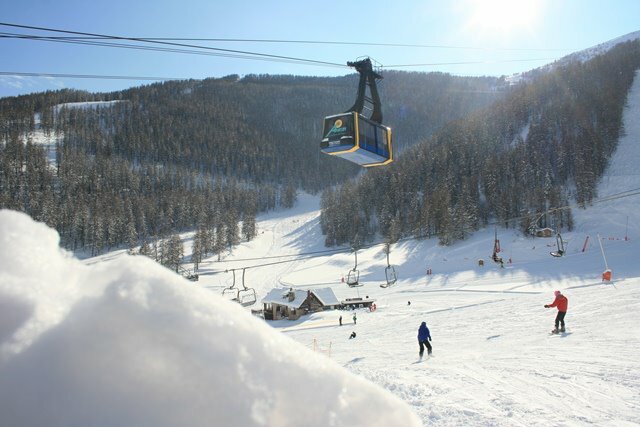 Its ski area, with 135 km of slopes and 800 m of difference in height, is the largest in the Alpes-Maritimes department. It is spread over 4 sectors that give the impression for skiers to escape from one domain to another. In a magical setting, this mountain village is just as pleasant for après-ski with its skating rink, the heart of the station's activities, its wellness areas, its cozy evenings and establishments. Many entertainments for families and children, many appointments for hikers, lovers of yoga, snowmobiles, cross-country trails and an outdoor pool to swim with snow alongside. 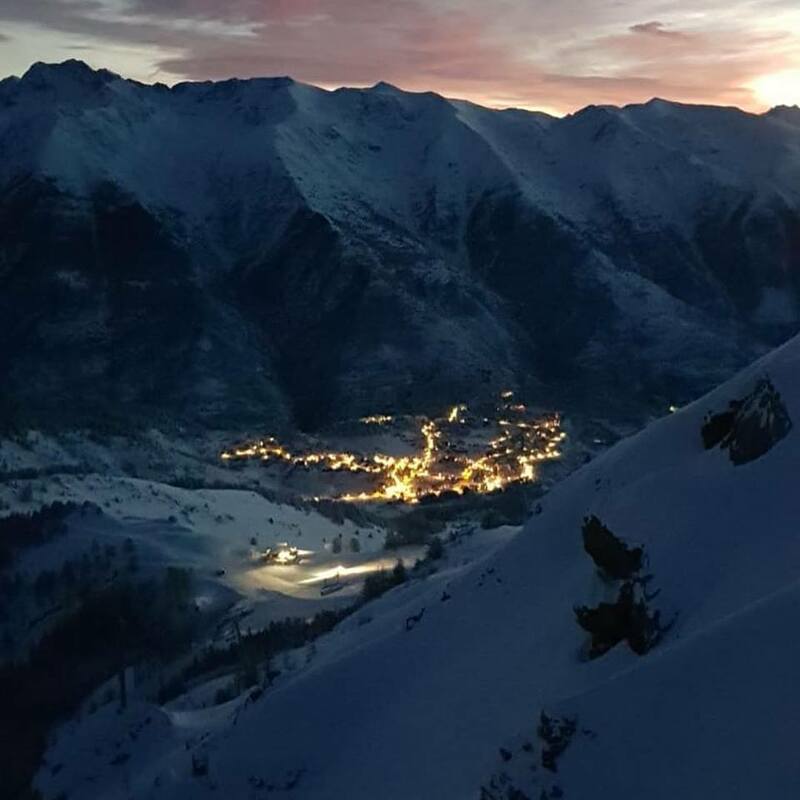 A well-groomed gastronomy that proposes its reference event on the Festival of mountain gastronomy of Auron in the presence of the greatest starred chefs of the region. 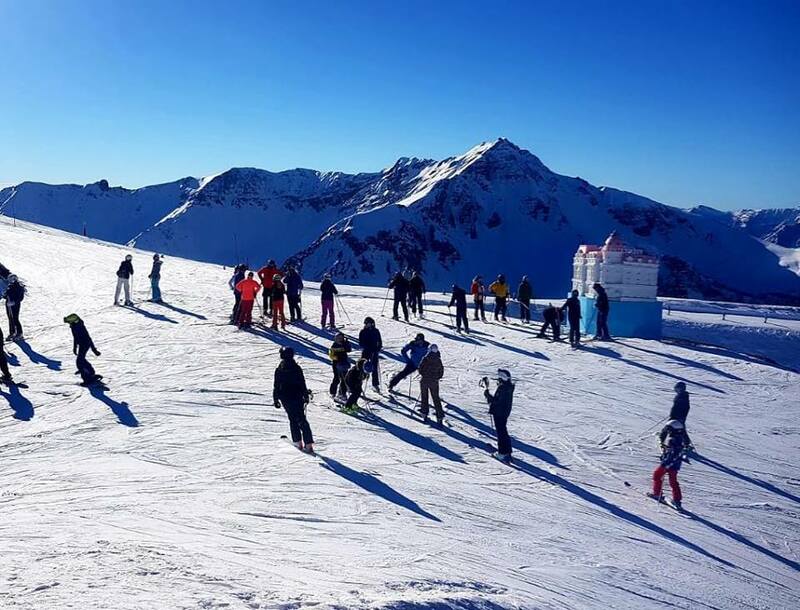 A high-altitude culinary event during which Auron celebrates gastronomy for a whole week offering flavors of the mountains, snow, sun and relaxation, with a touch of madness ... for a real cure of good taste and wellness at the top of the Alpes Maritimes. The program includes workshops and cooking demonstrations, an explosive barbecue on the slopes, animated by Toques Brûlées, the evening of gourmet menus offered by all the great chefs and confectioners in the restaurants of the resort and in the villages of St Etienne de Tinée and St Dalmasle Selvage. Guest of honor the Cheffe étoilée, MOF, du Negresco, Virginie BASSEOLOT. This authentic alpine village will be charming you by its mountain architecture with an italian style. In Roya, you will find an old shepherd village, departure for many hikings or snowshoeings. Don't miss the beautiful chapel and the mountain shelter.